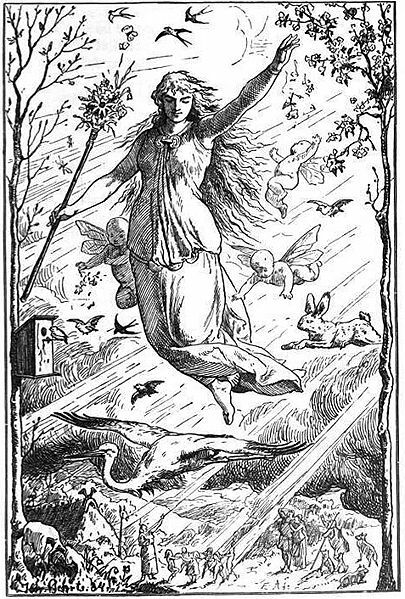 Ostara, an obscure Germanic goddess, lent her name to the annual season of Easter. Anglo-Saxon accounts mention feasts in her honor held in April. 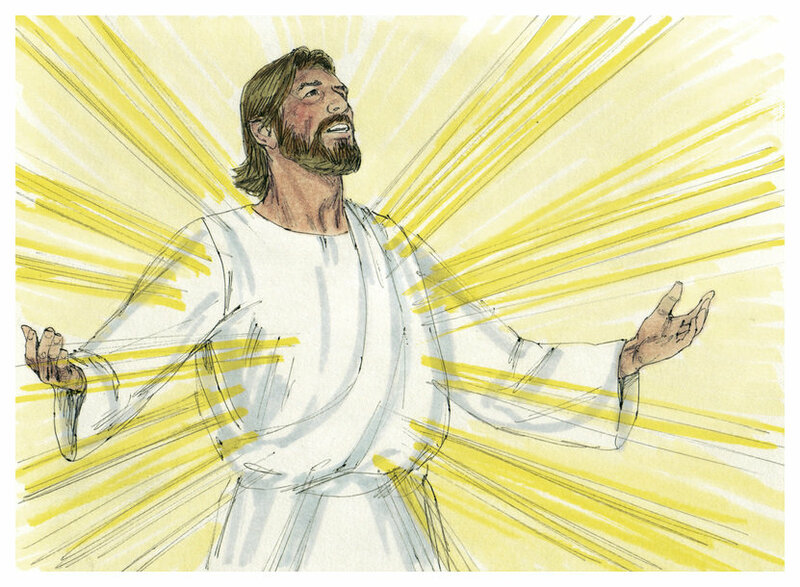 Drawing of Jesus’ Resurrection by Jim Padgett. The early Christian Church superimposed its teaching on many ancient holidays, among them celebrations to welcome Spring’s return. 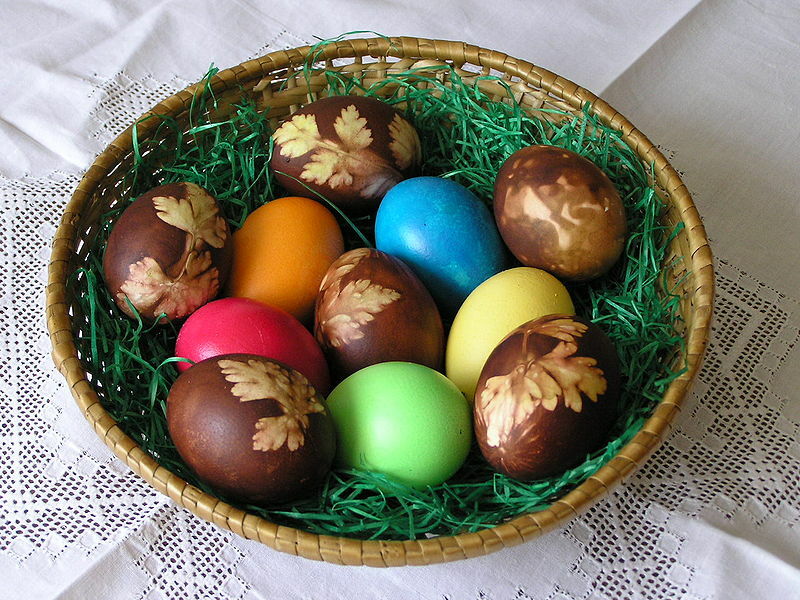 Easter eggs dyed with onions & egg colors. The egg has a long association with life. Many cultures imagine the world’s origin in an enormous egg. 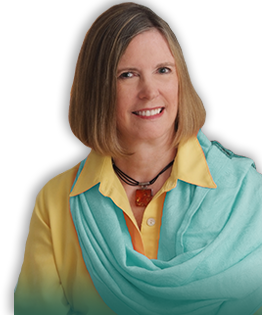 Christians draw symbolism from the egg’s hard shell, which they equate with the tomb that housed Jesus after his death by crucifixion. The Christian metaphor for Jesus leaving the tomb is the cracking of an egg to release its contents. The Faberge tradition began when Tsar Alexander III gave the first Faberge egg to Tsarina Maria Fedorovna. She was delighted. Tsar Alexander appointed Peter Carl Faberge (1846-1920) as “goldsmith by special appointment to the imperial crown.” Imperial eggs became an annual event. After 1887, no one knew what the egg would contain until the gift was opened. 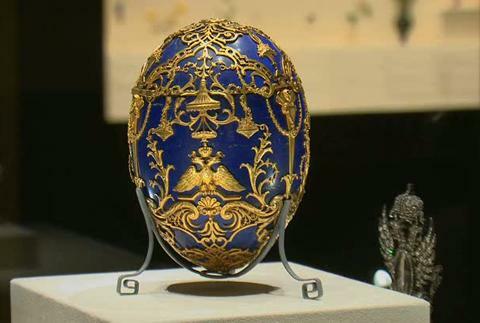 The only requirement: Each Faberge egg must have a surprise inside. Open up yourself to find the surprise inside.